Words from the heart, and sometimes the brain. 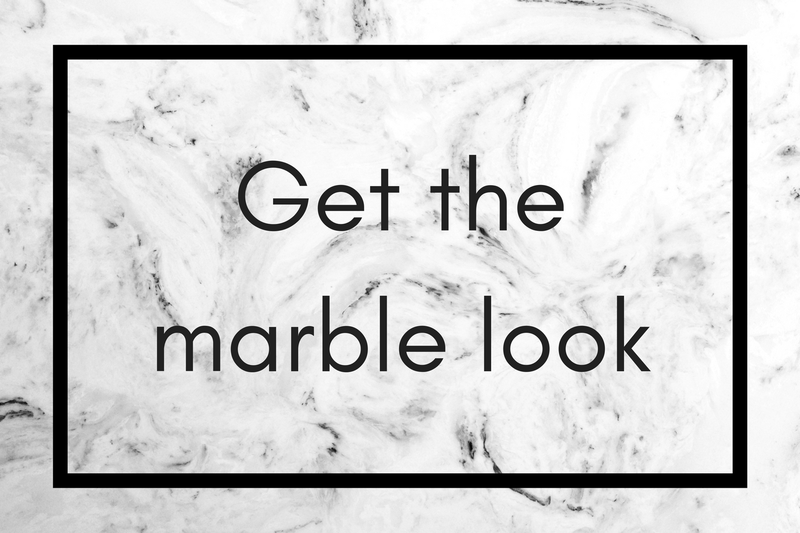 : How to get the marble background look for your products without the marble prices! How to get the marble background look for your products without the marble prices! I remember a while back, I shot a lot of my products on bare wood. After that, they were re-shot on that same wood, but it was now painted white. Then I half transitioned into just plain old white canvas with a few random props but these days, everyone's shooting on marble. How cool is that! I'm absolutely loving this new trend and am trying to use it here and there, if you saw my OMG pink pasta post recently then you may have noticed I used some marble texture in that. And I've also got a print or two in the shop along the marble theme. 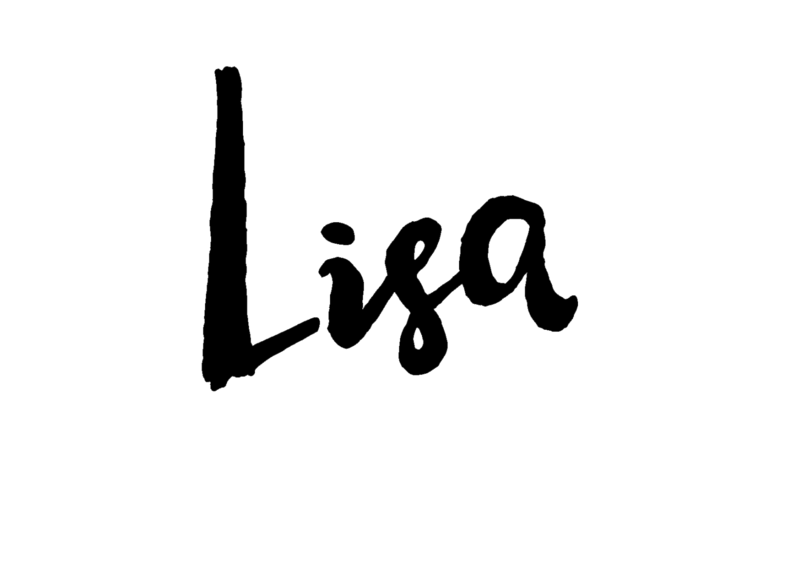 So here's my easy fix for getting that marble effect background or flat lay base. You don't have to go out and buy a slab or even search for the sticky back plastic option. You can just print it right at home and get started within minutes. I was out and about recently and in a restaurant who had marble finish tables so guess what, I humiliated myself for a few minutes, standing taking photos over them! Definitely worth it though as I finally got the marble backdrop I wanted. 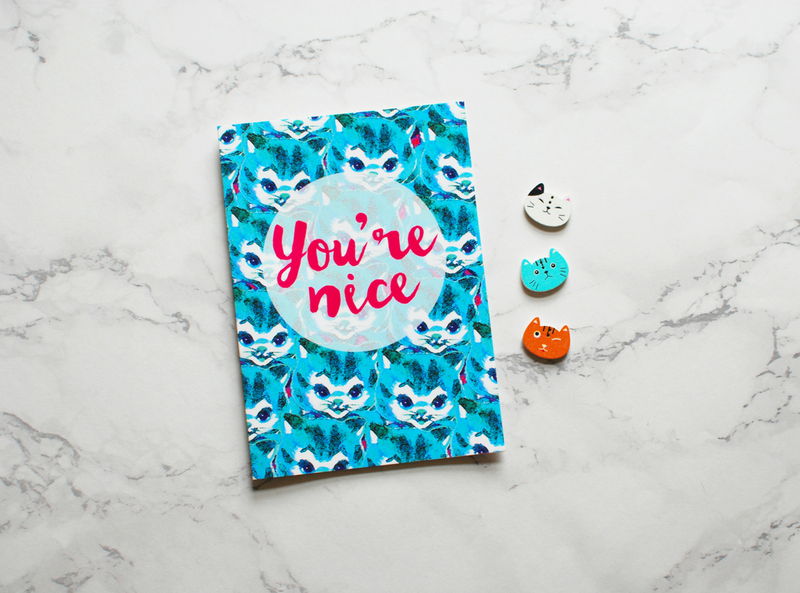 Here's my cute little 'You're nice' cat card just to illustrate. To get your free marble background download (yes free, I embarrassed myself just for your pleasure) just click on the image below to get to the full size file. Please note, you can use the image in your designs, for your own product backdrops, on your blog or website etc. but do not give it away for free on your own site claiming as your own (sorry, I've been burned before).